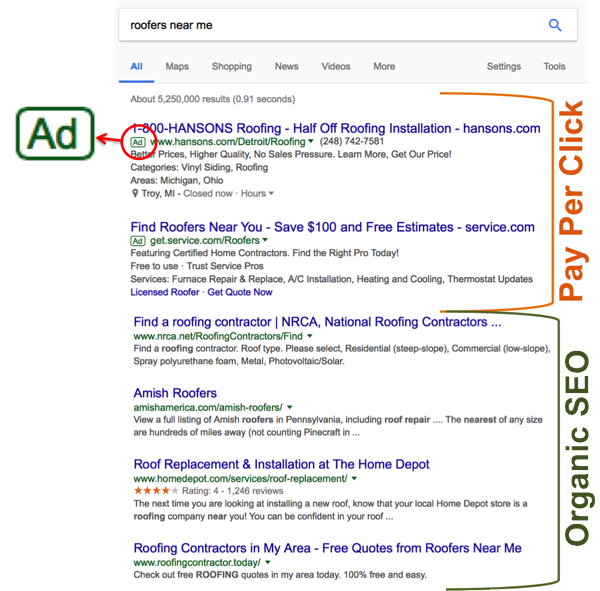 A Mix of Organic SEO & PPC for Contractors - Where Should I Invest? You may have been wondering where to invest your marketing & advertising budget to grow your Contractor Business. 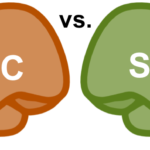 Organic Search Engine Optimization vs. Pay Per Click…Which will generate leads and do I need both? 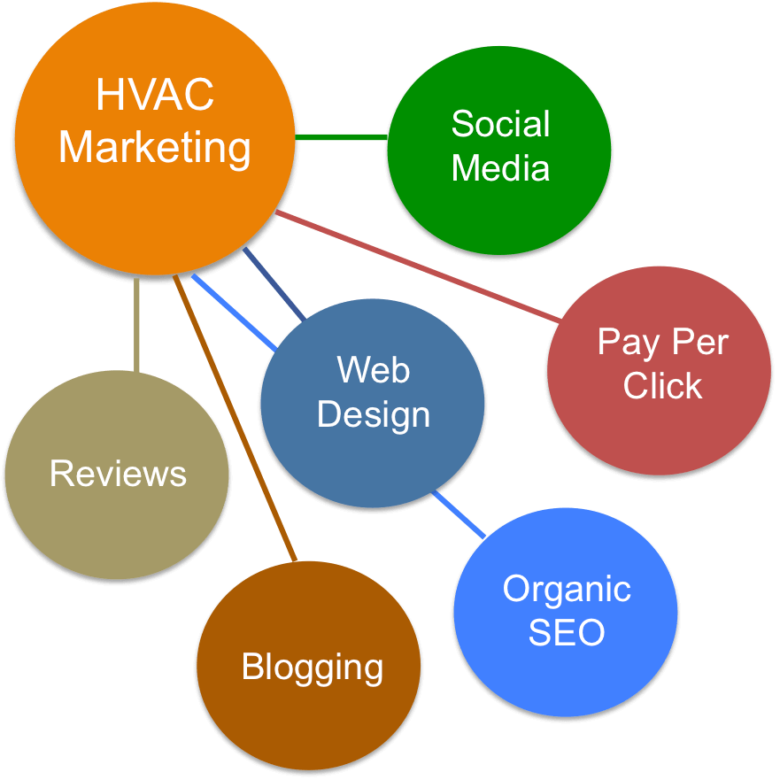 Organic SEO: this impacts the normal (non-paid) search engine results, including map placement. This comes from a well-built website, directory submissions, social media efforts, keyword density, blogging and a whole lot more. Pay Per Click: this includes the paid ads within the search results, primarily located at the top and bottom of the search results. Google AdWords and Bing Ads are the two most common PPC platforms. Both pay per click and regular SEO can generate clicks, leads and new customers. There are many factors that determine which returns more clicks – the market, industry, geography, competition and more. But at the end of the day – both get clicks, when done properly. 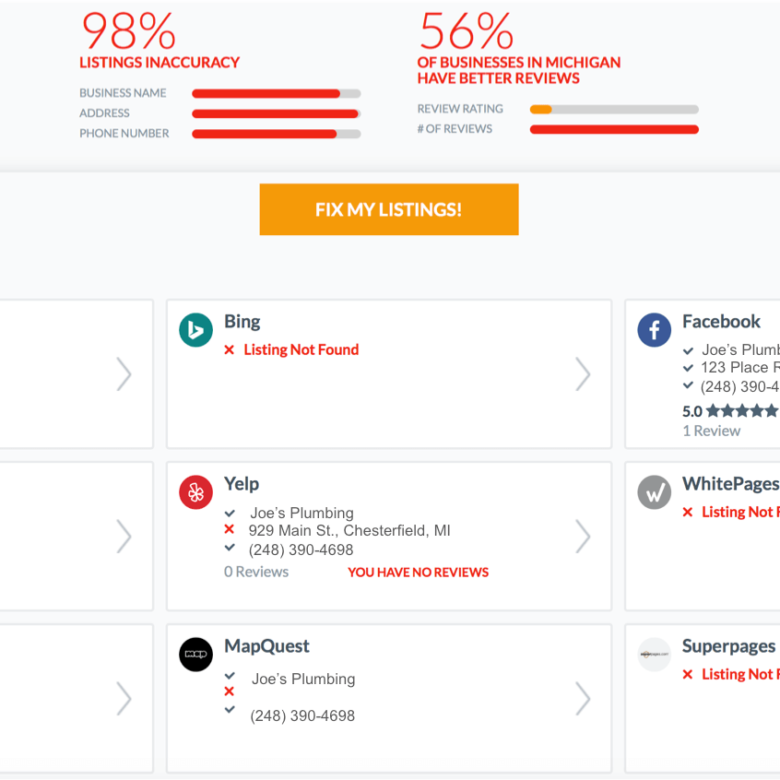 Even the individual searcher will impact which works better. Some consumers whizz right by the paid ads, whereas some consumers click the first search result that they see. 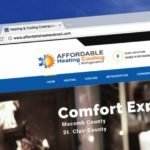 Because both work, it’s in your best interest as the owner of a contractor business to invest in both Google Adwords and professional search engine optimization services. When it comes to the PPC side of things, the investment is very flexible as you control the daily budget. So you can start small or big and tweak from there. You can turn it on and off at your leisure so it cannot hurt to see what type of results you will get in return. If you are a new contractor business, just built your website or recently had your construction website SEO optimized, then having a mix of both types is a smart investment. Particularly because Organic Search Engine Optimization takes time to build, whereas PPC can deliver immediate results. Your phone can start ringing in a matter of days. 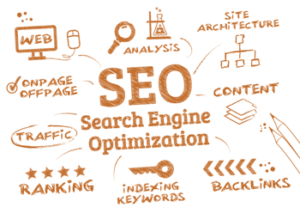 Good Organic SEO takes time because it is a strategic and time phased approach, at least when you’re working with a good white-hat SEO company. On average, it takes about 3 months to build up the results. This will obviously depend on how good your competitors are, how saturated your geographic market is and factors within your construction trade as well. Pay Per Click SEO can start generating instant results and bring your contractor business to the top of Google on page one. Seriously, this is the only safe and non-spammy way to get on the top of Google fast. If a company guarantees you that you can be on Maps or on top of Google Organically within days or weeks, RUN….RUN FAST! Only spammy SEO can produce short-term gains, which by the way results in long-term loss with a Google Slap. But an experienced SEO specialist can set up a Google AdWords account with campaigns, ads, keywords, etc. and have it up and running within 24 – 48 hours. But let’s not over-simplify this concept. 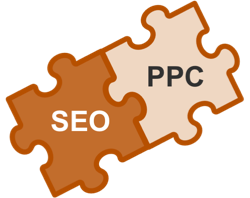 Doing PPC right takes a trained professional and requires constant monitoring and modifications. The key point here is that it can return very fast results when done correctly. Don’t let the immediate results of PPC fool you into thinking this is all you need. Smart, savvy business owners will invest and patiently wait to reap the rewards of search engine optimization efforts. Your return on investment is high. Organic SEO efforts “stick”, meaning the effort does not go away if maintained. Whereas, PPC is a “on and off” type situation. As soon as you stop your ads, it goes away until you turn it back on with budget. With organic SEO, you will start to notice the impact as early as 2 – 3 months, but the big bang for your buck comes a little later. Within 6 – 12 months of good organic SEO, you will be receiving a high volume of traffic driven from your efforts. Speaking long-term, the cost per lead for traditional SEO is often claimed to be lower than paid ads. Most contractors tune down their PPC budget once the impact of SEO starts doing its magic, and some even turn it off at times or temporarily pause it when they’re too busy to take on more customers. In summary, do both. Figure out what works best and tweak your efforts. 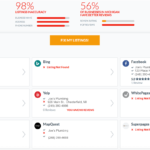 If you ignore PPC, you will lose those clicks to your competitors. If you ignore traditional SEO, you will forever be dependent on paying Google and Bing for paid ads and also lose those clicks to your competition. When it comes to PPC, start small and work your way up from there. But do not, I repeat, do not ignore traditional SEO. 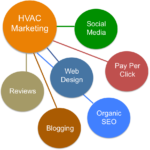 If you’re looking for a company that specializes in PPC and SEO for Contractors, then consider ContractorWeb. 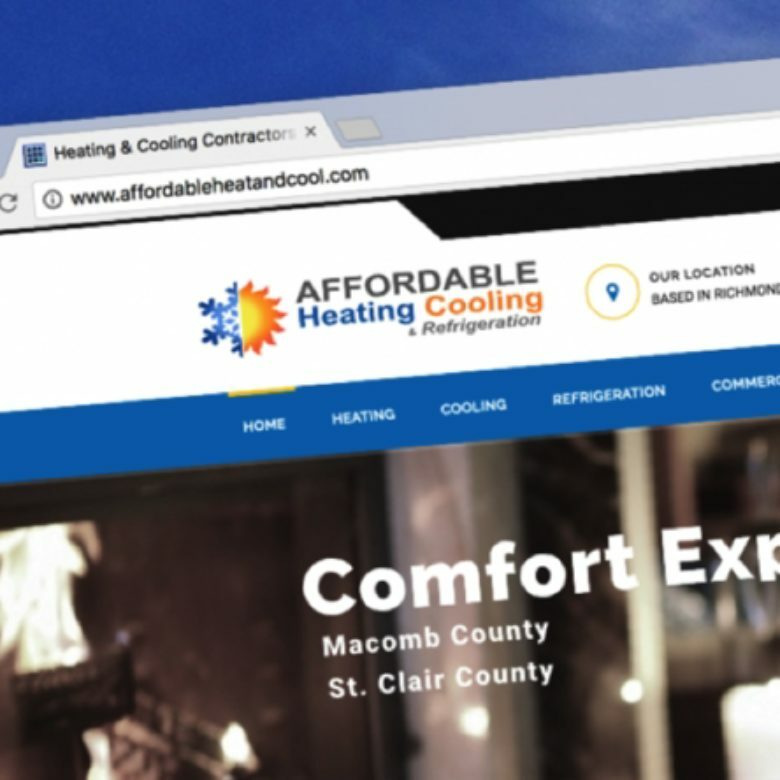 We work with just about every type of construction trade out there – Heating & Cooling, Home Improvement, Roofers, General Contractors and more. We work with small start up contractors with small budgets to large construction companies with heavy investment in their web efforts. No matter what your current situation is, we can start helping grow your business today!